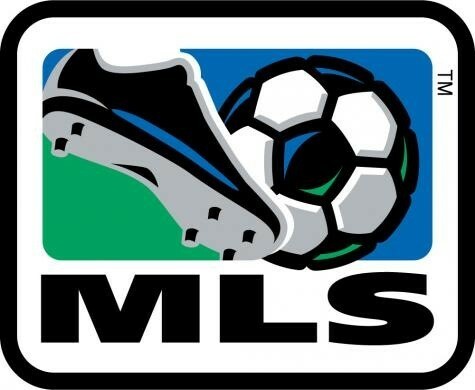 Welcome to the world of MLS and more importantly a massive warm welcome to our latest writer, or as we refer to him now ‘our resident MLS expert’ Bryan Munich. Most of you will be familiar with Bryan from the site already but will perhaps not be aware of his MLS credentials. Bryan finished an incredible 39th in the world in MLS last season despite being a humble Sheffield Wednesday supporting Yorkshireman and actually residing in Japan for the last four years! He actually managed a very special and rare accomplishment along the way last season and was the overall top scorer for the entire game in one game-week. Not many can boast that! Bryan is no FPL novice either, he is currently ranked 8th overall in Japan and is in the top 16k overall. In fact should anyone ever fall behind in the rankings then perhaps Bryan is the man to turn to for advive. Having been ranked 1.3m after GW6 in the FPL, Bryan has presided over an astonishing revival ever since and as such is currently in the top 0.4% of FPL players in the world! He has also asked us to mention that he did not get ‘anything’ for Valentines Day. Not quite sure what ‘anything’ means but there is still time left yet Bryan! Over to the man himself…..
My first draft (Wow, took me only three words to make an MLS pun #equivoque) began with “USA, blah de blah, hijacked our game and called it ‘soccer’, blah de blah.”. But of course most other countries don’t have any discomfort using the ‘S’ word. So instead, let me put it to you that the USA didn’t hijack football……. They invented soccer*. The MLS is a wonderful potpourri of big names setting up retirement nests; an erratic fixture list that makes the FPL’s DGWs seem laaaaame; and most importantly, plenty of bizarre terminology. A sport that salivates over every stat that you probably don’t need, but is delivered in a slick way that makes them pivotal to your 7th free transfer of the GW. 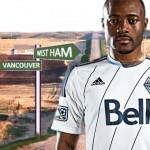 Lets take a whistle stop tour of everything you need to know to get you started in MLS fantasy land and probably lots that you don’t…. One year ago I read this on an MLS forum** and I was left blinded by a new language. 1. http://fantasy.mlssoccer.com/ Oh ok, thanks Bryan, so you’re recommending the site that we have to use to play the actual game on anyway? Wow, you’re ace! Well yes, but the thing is that there’s so much more stuff on here than just the game itself. It’s got a fantastic news section, great videos, and under-the-hood insight from the site’s experts. Ah, okay. Someone’s whispering that I should’ve just said ‘FF247’. But no, that’s for FPL really so if you want a proper insight you need to check it out. 2. @Ben_Jata You need this guy on speed dial. He’s an editor for the above website, an analyst for Opta Stats and, hold on to a loved one… he even replies to Tweets! He’s also pretty handy with our very own FPL. 3. 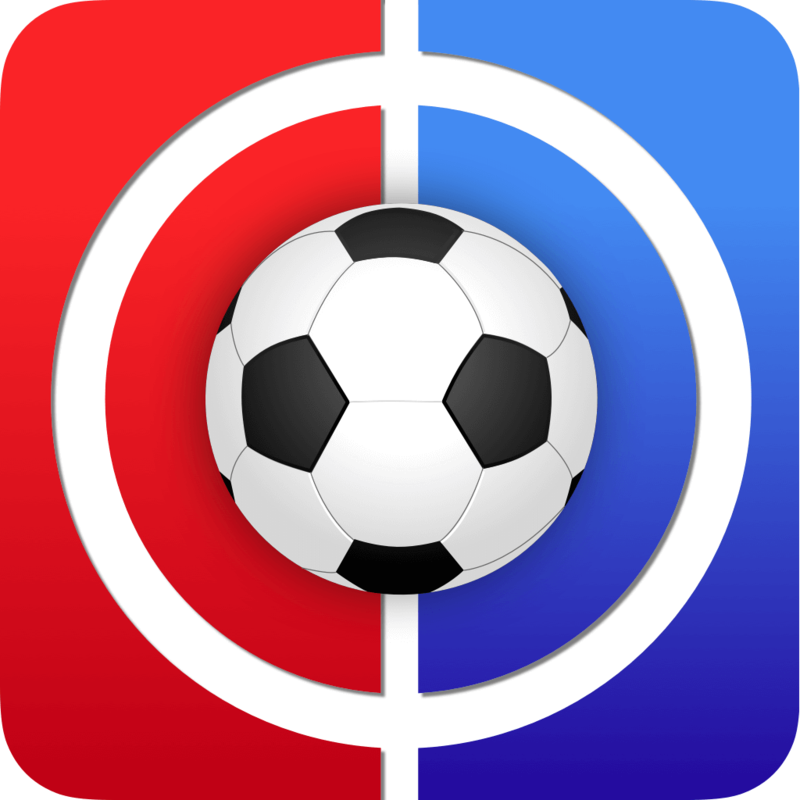 The ‘MLS MatchDay International’ app. This has line-up announcements, often well before the transfer deadline; the score update interface has plenty of added value; and it’s useful for scouting OOP players, too. 1. The definite article. e.g. ‘March the twelfth’ becomes ‘March twelve’. 2. Ordinal numbers. e.g. ‘March the twelfth’ becomes ‘March twelve’. I should probably write some ‘serious’ stuff now. How droll. Well, there were two breakthrough moments for me last season. First, it quickly became evident to most that defenders and midfielders were every bit as important as strikers. More so, to be honest. Even defensive midfielders can rack up decent numbers (see my second point below). My formations were usually 5-4-1, or 4-5-1. The caveat however is that scoring has now been slightly tweaked to compensate for that imbalance. So beware. I expect forwards to be more important this season. Secondly, once I got into the swing of things, my transfer selections became determined almost entirely by their bonus returns. These are much more important than in the FPL. A select band of players consistently get 5 or 6 points even without a CS, assist or goal. This a key reason why players like Collin, Zusi (both KC), Schuler, Morales (RSL) Keane, Donovan (LA), Bocanegra (CHV), Boniek (HOU), Higuain (CLB) et al are so invaluable… and expensive. They guarantee a consistent drizzle of points. And unlike FPL, everyone in your team can theoretically be awarded a whole host of bonus points. So with this in mind, avoid lazy players. Your laid back liberos, torpid trequartista’s and patient poachers have no place here (i.e. avoid Berbatov if he joins). I’m not saying ignore the likes of Franklin (DC), Williams (PHI) or Cahill (NY) who get a lot of their points by more conventional means. But if you keep a keen eye on who’s getting the lion’s share of the bonus points as the season unfolds, you’ll end up with a squad with a competitive base score even during quiet GWs. Smart audience. Both were correct, in fact. There are prizes given to those who finish in the top 10, ranging from $200 to $1000. The global winner also gets an XBox One, so many of you may want to aim for runner-up. I didn’t quite finish that high last season, but I earned an LA Galaxy jersey… that I couldn’t claim because as an Englishman in Japan I couldn’t prove I was a U.S. citizen. It’s not all about the benjamins though, right guys? Right? Those not completely au fait with British TV’s halcyon past, may wish to Google Bruce Forsyth. Anyway, using tables imported from a Commodore 64, here’s a brief breakdown of selection criteria and bonus allocations that are different from the FPL. Assume that everything else is the same. Or that I simply forgot. The squad may be bigger, but you’re still restricted to the same formations as in FPL. Don’t get too excited by the ‘infinity’ (?) potential of bonus points. In practice the best players can often bring home upwards of 4, 5, or 6 points. More than 8 is pretty rare to be honest, but it’s possible. 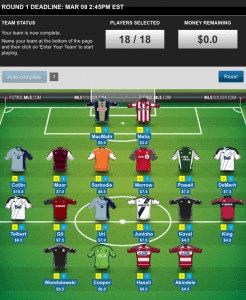 Here’s an example based on Sporting Kansas’ Graham ‘Zanussi’ Zusi, from last season. His season average would suggest an expected output of the following bonus point allocation in 1 game. Figures are rounded up/down to the nearest integer, math(s) fans. 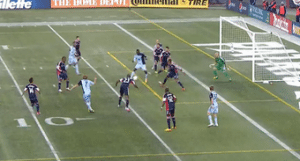 So you can see that with the appliance of science, Zusi would bestow you with about 3 BPS. That revelation may seem as thrilling as last week’s Arsenal v Man Utd game, but think about it… That’s ON AVERAGE! (Flingy mate, help me out here with some interesting stats to spice this up. Please. I’m dying on my….) Anyways… Aurélien Collin, a defender and Zusi’s team-mate averages about 3, also. So throw in a clean sheet, goal and assist, and you can basically retire next winter along with half of the Designated players in the game. Other stuff of note and no doubt interest to those of you who struggle to resist an FPL hit or two, every week, is you get 2 free transfers per week in MLS; unlimited transfers in rounds 11, 15 and 16; oh but only 1 wildcard during the season. The stingy lot! For those who have ‘Football Manager 2014’, trying out as an MLS team is certainly an education! The transfer system will melt your brain, and even though the player rosters are already well out of date, most of the key players are still there and the experience managing Houston Dynamo (Remind me never to sign David Bentley again) gave me extra insight into the way MLS functions. Above all, go in with an open mind. Many remark that the quality of play is sub-standard. Well, last season I found myself engrossed by a seemingly endless procession of high scoring games, oft decided at the death. *It’s often argued that ‘soccer’ was actually first coined in England, in 1863. Pffft. Whatever. 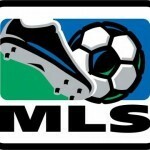 www.mlsfantasyboss.com Click on their MLS Links Tab and you will have links to a whole new world of MLS related sites. Like as in last terms Mls? Pretty much Potty only this ones a bit easier and more legit, that was kind of a loophole we found that one. Sighs. I guess. I usually speak before thinking, typing out loud they call it? FFS, in 4 hours Mousasi will fight Machida. WAR MOUSASI! Ooops. Forgot I can’t edit my comments here. Should’ve been: War Mousasi! Seriously guys, get an edit button. Hi Raz, I’ve looked at your team and noticed you’ve a lot of players with a blank in GW 29. If Hull beats Brighton you’ll have 8 players with a blank! You aware of this impending disaster mate? 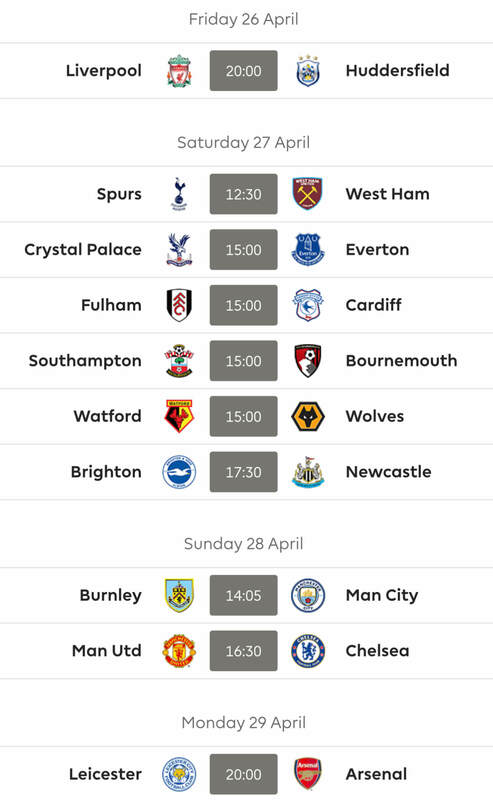 Which teams will have a blank in GW29? City v Aston Villa and Liverpool v Sunderland will be postponed because City and Sunderland have FA Cup matches that weekend. If Hull beats Brighton on Monday Hull v West Ham will be postponed as well. Newcastle v Everton and Arsenal v Swansea can be postponed if Everton, Arsenal or Swansea win their FA Cup matches tomorrow. Think I'll keep all my FT's. Haven't used my last one yet. So will have 3 FT's to fix some and probably need to take a hit. We'll see. What a nightmare though. City and United still missing GW28 though. God, I don't think I can make a team anymore. There is a hope that some of the matches will be played in the midweek in that same GW. This won’t happen with City or Arsenal though as they play CL that week. I have 4 players myself who won’t play and will have 6 if Arsenal and Everton go through. I think the best thing to do right now is to just wait and see when the matches are played, and plan our transfers accordingly. I also think an article will be posted here soon concerning the problems with the upcoming fixtures. Ummm don’t you mean GW28. City, United and Sunderland have no game I think? The next round of the FA Cup is played when GW 29 is played. This means that teams still in the FA Cup will have their matches PL matches postponed. Nightmare, guess I’ll have to take big risks/hits. Ps. coolest Cartman (from when I stilled watched) was the cop Cartman. Respect my authoritah! How’s errbody’s CL team looking like? Champions League starts back up this week right? To begin with forwards look the toughest to select perhaps — I mean how can you pick just three from Messi, Ronaldo, Lewandowski, Ibrahimovic, Costa, etc… Similar problems in MF. More headaches to come in the next few days for sure! I fixed my squad yesterday, tell me what you think please. No easy fixtures in the CL from now on Sanchez. Need to look at the big game players I think and Messi, Ronnie and Ibra are all exactly that. That will be front 3 until they start getting knocked out I think. Tekno, Initt — It’s good that there was no EPL this weekend as I’d have been wasting too much time on fantasy footy. Anyway, I’m thinking of going w/ Messi, Ronnie and Lewandowski but Ibra’s got huge points haul potential so still undecided on fwds. Initially had Diego Costa as he was less expensive. Regarding mfs, so many in form or CL-strong players to choose from as well. I’ve got Raul Garcia and Rolfes as well, Tekno. Still undecided on the rest — Hazard or Gotze maybe, Robben, Bale, Di Maria, Reus if he plays, Thiago Motta as well. Too many to choose from. Df — Alaba seems like the obvious choice with CS and assist/goal potential. Same w/ Ivanobitch. Gk — thought about De Gea but prolly go with Courtois. Don’t wanna spend too much here. Pick some core players and build around them I guess. It will be interesting to see how the ‘big’ teams do in the first leg as all are playing away from home — Barca, Real, PSG, Bayern, Chelski, Atletico…. How are you setting up Initt? Sighs. Got to go now. FFS for winding me up mate. I was absolute chill. I see the Ultimate fantasy premier league game has been postponed till next season!!! Just when I was coming round to the idea as well!!! The beta is open though… but you have to be signed in to the normal FPL site first before going to the link… otherwise you just get the message it sounds like you’ve seen (That it’s delayed until next year). Ok cheers Dangermouse will have another look! !